The following articles I published on Linkedin® Pulse. 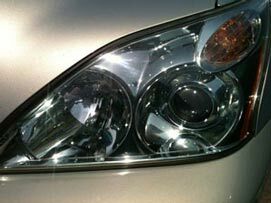 They contain my ideas on how LensDoctor® can help you improve your financial situation using my proven method of headlight restoration. LensDoctor® was designed from the beginning to be as easy as 1, 2, 3. 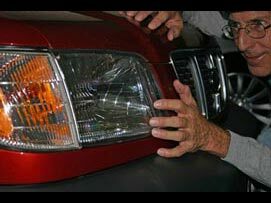 Before you know it, with the LensDoctor® training program, you will be restoring headlights in your sleep. Don’t worry about getting your business started either, you will find that the business model I have created is just what you will need to get up and running. I’m not going to promise you the moon. 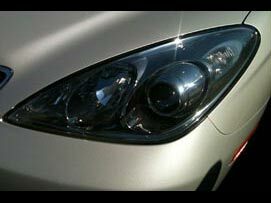 I’m offering you a chance to be part of the growing niche market of Headlight Restoration. 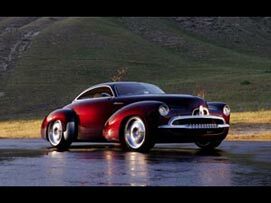 A business, you could easily earn a 6 figure income if you work hard. Even if you only worked part time, you could supplement your income better than you might think. 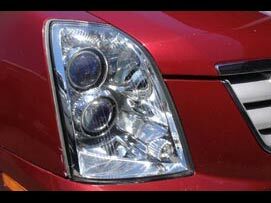 Just take a look at the numbers… The going price for restoring a pair of headlights is $150. The job takes about an hour to complete and your supplies will run you less than $10. That means even if it takes you an hour to get to the location, you will be making about $70.00 per hour! 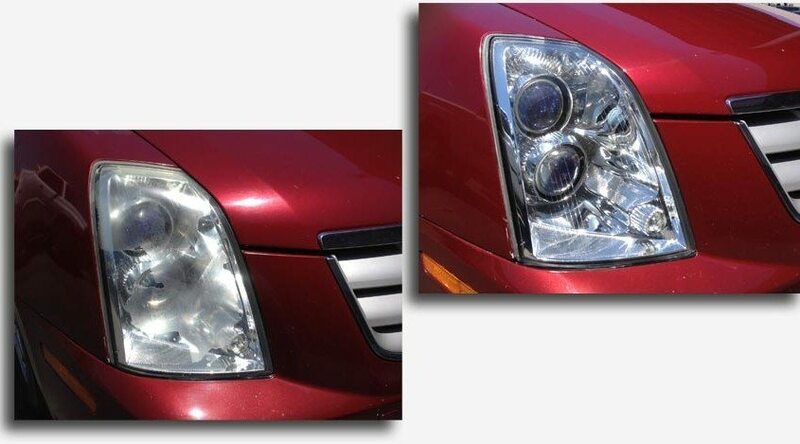 Find out how you can join LensDoctor’s network of headlight restoration pros today. Just one thing though, if you don’t like hearing, “You are the best!”, please forget you saw this offer. My ideas on how LensDoctor® can help you improve your financial future.